Dèesse Magazine: LORAC ALTER EGO LIPSTICK !!!!!! I GOT TO HAVE THEM ALL!! LORAC ALTER EGO LIPSTICK !!!!!! I GOT TO HAVE THEM ALL!! 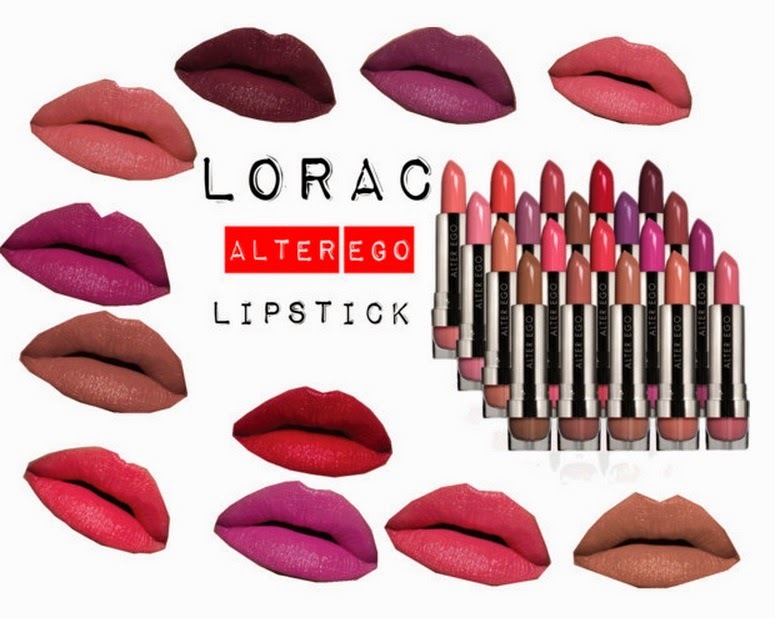 I am beyond excited, amazed and in awe of the newly released Satin Matte ALTER EGO ($16/each) Lipstics by LORAC. These colors are vibrant, highly pigmented and just jaw droppingly beautiful. I love that these shades will compliment both light and dark skin tones alike. I can't wait to actually get my hands on them all !!!! For more information check out www.loraccosmetics.com .